Photo by Georgia Read. 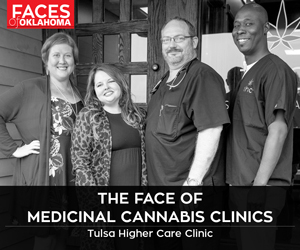 Courtesy Oklahoma City Boathouse Foundation. Photo by Georgia Read, courtesy Oklahoma City Boathouse Foundation. 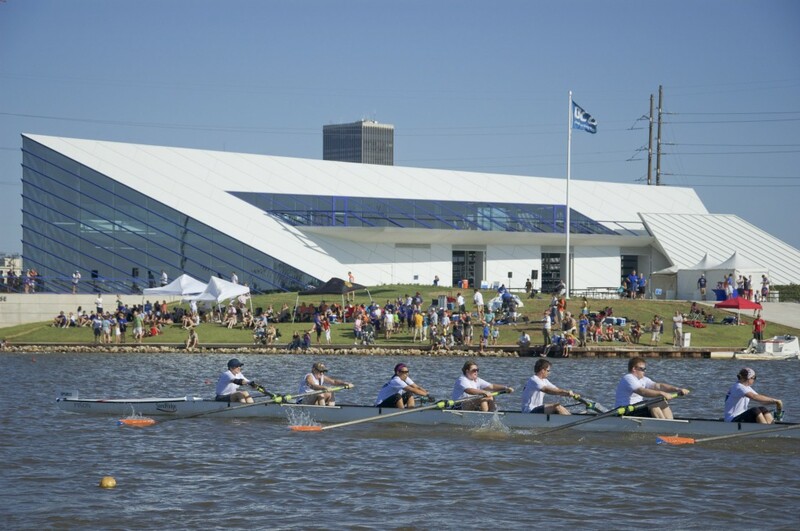 The Oklahoma City Boathouse District will fill with rowers and spectators as the annual Oklahoma Regatta Festival kicks off Thursday. This celebration of rowing, kayaking and dragon boating will kick off with OGE NightSprints and Fireworks on Thursday. The nightly events and fireworks displays will continue through Saturday night. Other highlights include live music, a children’s area and food from some of the area’s best restaurants. Adults can imbibe in the beer and wine garden and enjoy a front-row seat to the main event: the races. The event will conclude on Sunday with the INTEGRIS Jim Thorpe Courage Run at 7:45 a.m. Look for the fun in the district, 725 S. Lincoln Blvd., in Oklahoma City. For other details, visit www.boathousedistrict.org.